The Hirshhorn offers high-resolution images of collection objects for scholarly, personal, or commercial uses. SCHOLARLY: Includes academic publications such as catalogues and peer-reviewed articles or entries. PERSONAL USE: Includes educational or research purposes only and may not be published or reproduced. COMMERCIAL: Includes, but not limited to, textbooks, for-profit publications, commercial television, video reproductions, and printed material available to a wider audience. The Hirshhorn works with Smithsonian Enterprises to write a contract and determine fees appropriate to the type of request. Photo Services Fees still apply and will be added to the Smithsonian Enterprises invoice. All Commercial Requests require 3 weeks in addition to our normal photo request timeline. HOW DO I SUBMIT A REQUEST? Please complete the Image Request Form and submit it along with any additional questions to HMSGCollections@si.edu. All photo requests require 8 weeks to process. Requests with shorter deadlines will be subject to a Rush Request Photo Service fee per requested image. Collections storage improvements are underway for the remainder of 2017 through early 2018. 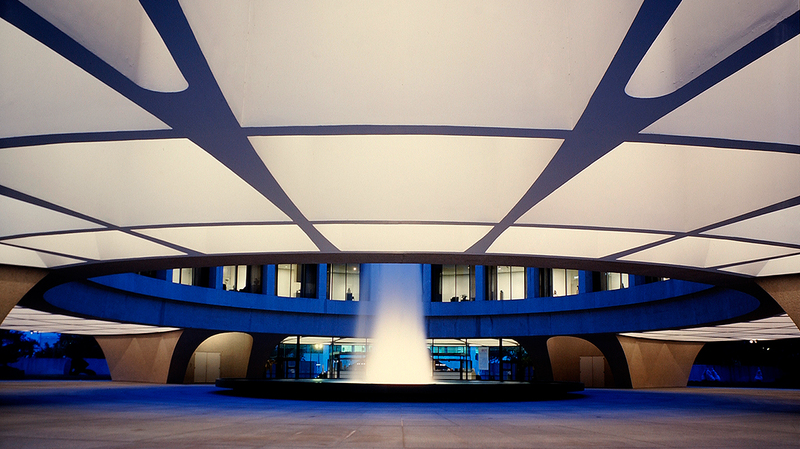 Due to construction in collection spaces, there will be limited access to artworks and no access to archives files in the Hirshhorn collection throughout this time. This delay may affect new photography requests. All high-resolution images are sent at 300dpi in RGB color and are intended for color reproductions. Images are sent via HighTail with a 30-day download window. Please contact artist rights holders, such as ARS or VAGA, for additional rights. Please direct all press inquiries to HMSGPress@si.edu. Visit our Press Room for further information and updated press releases. An invoice will be provided outlining the Photo Services due upon the processing of each request. We accept payment in U.S. dollars by credit card, check, or wire transfer (with additional fees). All fees are non-refundable.